This book follows a practical approach, which is aimed at fulfilling the need for a straightforward, user-friendly introduction to the workings of merger control at European level. 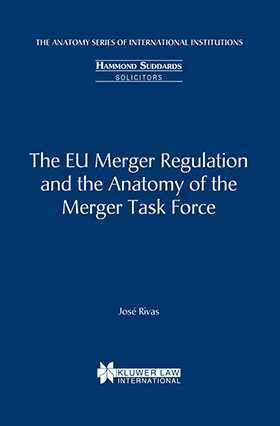 It is designed to provide the reader with the framework provisions, as opposed to a case-by-case analysis, thereby enabling those involved with mergers to understand more comprehensively how the Regulations and the decisions of the Merger Task Force affect specific mergers, organisations and business. The scope and functions of the Merger Regulations are set out fully and step-by-step guides to the various procedures are provided. Information sources include the full text of the Regulations as amended, relevant Commission Notices, and details of the national authorities dealing with mergers. 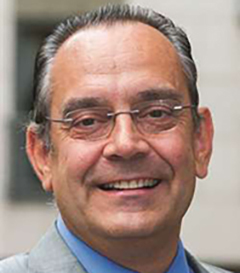 As the EU moves further towards the accomplishment of the internal market and as mergers of ever-increasing value take place, the Merger Regulations and the work of the Merger Task Force has become of heightened importance. For lawyers and companies involved in mergers, this book will provide a very useful reference manual.